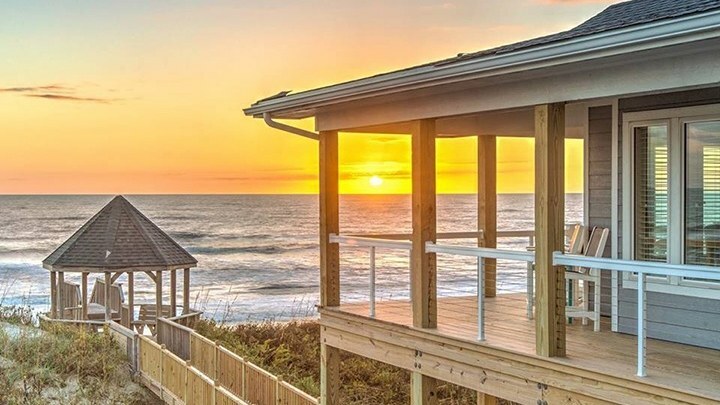 Whether you’re interested in a serene getaway to relax and unwind, an adrenaline-filled oasis to escape the summer heat, or a little bit of both, a vacation rental home in the Outer Banks will fulfill every aspiration of your dream vacation. 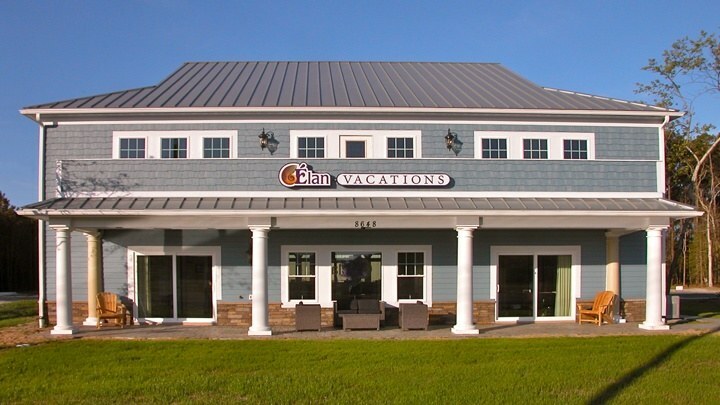 Discover more about the affiliated Vacation Rental Management Partners of H2OBX Waterpark by clicking the links below, and see first-hand how seamless an Outer Banks vacation can be. 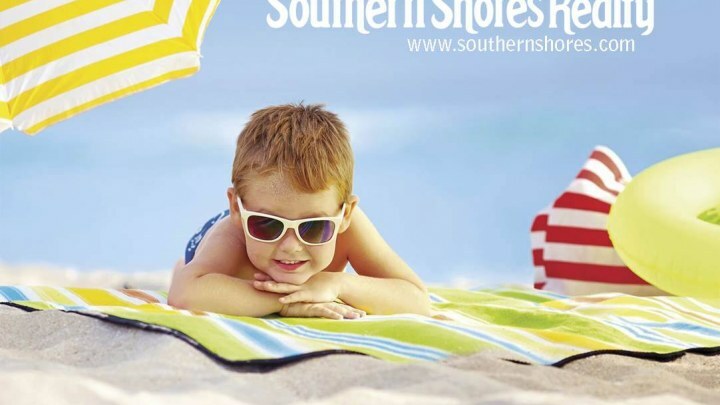 Southern Shores Realty offers over 500 Outer Banks rentals from Corolla to South Nags Head. An Outer Banks tradition since 1947, providing families just like yours with memories that last a lifetime. 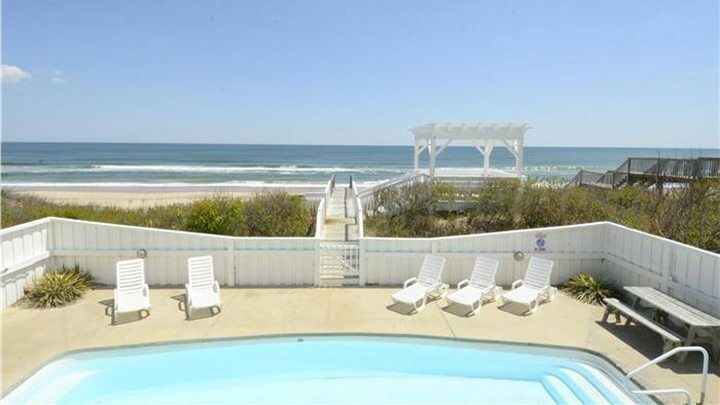 Offering over 300 Outer Banks vacation rentals from Corolla to South Nags Head. 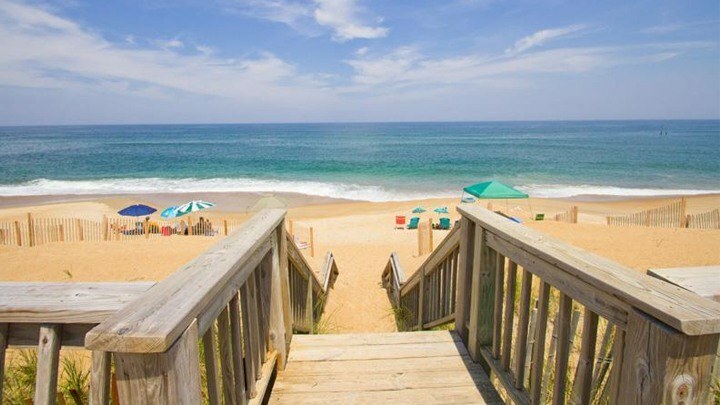 Whether you’re looking for the affordability and convenience of an Oceanside cottage or condo, or a luxury oceanfront home with all the amenities, Stan White has the perfect Outer Banks vacation rental for your budget. Reliable, dependable, and the best selection on the Outer Banks. Give Sun Realty a chance and you'll trust them with your Outer Banks vacation year after year. With over 30 years of experience, Sun Realty takes pride in offering the largest selection, best value, and friendliest service. Surf or Sound Realty is located on Hatteras Island, regularly found on Top Ten lists for the Best Beaches in America. Hatteras Island’s beaches and villages are quiet, family friendly and picturesque. Since 1978, Surf or Sound has offered weekly premier Hatteras Island vacation rentals from single family beach cottages to expansive oceanfront estates with a wide range of luxury amenities. 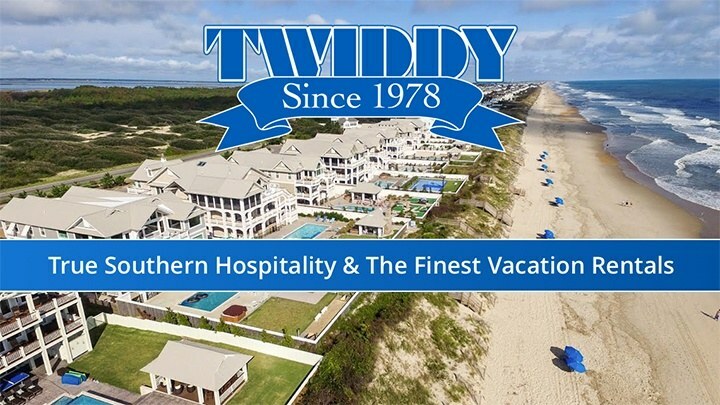 With over 1,000 Outer Banks vacation rentals from the 4x4 Beaches to Nags Head, Twiddy & Company provides all the help and southern hospitality you've come to anticipate when planning your beach vacation in North Carolina. 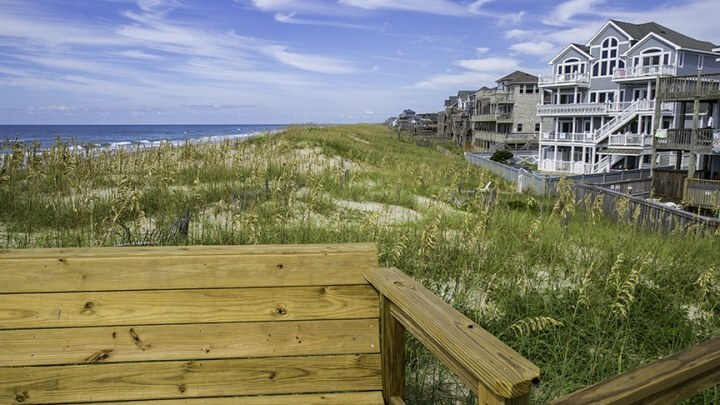 From the oceanfront to the soundfront, Village offers outstanding OBX vacation rentals from South Nags Head to Corolla. Customer service is their number one priority and they will go the extra mile to make your Outer Banks vacation special. Exceptional Homes, Extraordinary Service. Where your barrier island experience begins! By choice, Atlantic Realty is selectively moderate in size to maintain personal relationships with homeowners and guests. Let Atlantic Realty deliver the most memorable Outer Banks experience imaginable for you and your family. 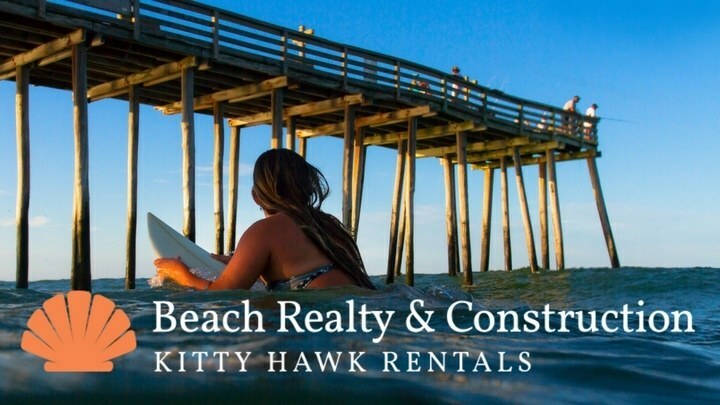 Family-owned and operated since 1964, Beach Realty & Construction / Kitty Hawk Rentals is one of the largest full-service Real Estate firms on the Northern Outer Banks, featuring over 450 Outer Banks Vacation Rentals from 4x4 Carova Beach to South Nags Head. 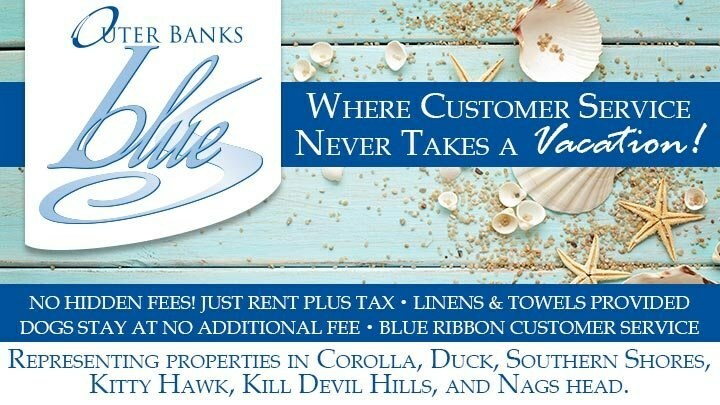 Since 1988, Carolina Designs Realty has represented quality Outer Banks vacation homes located in the towns of Corolla, Duck, Southern Shores, Kitty Hawk, Kill Devil Hills and Nags Head. 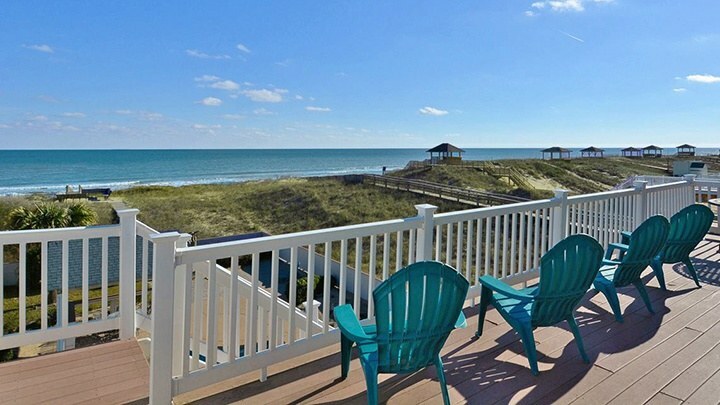 With over 200 Corolla NC rentals, Corolla Classic Vacations represents a range of vacation rentals from modest to magnificent, and the amenities and choices offered will help you plan a Corolla vacation that is sure to create lasting memories. Featuring a wide variety of rental homes from Corolla to Nags Head, allowing you to choose and customize the perfect Outer Banks vacation rental experience. 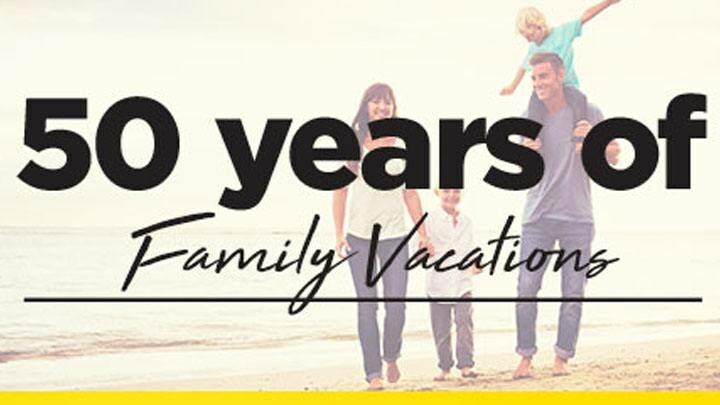 Family owned and operated since 1968, Joe Lamb Jr. & Associates offers families a personal touch for planning memorable vacations on the Outer Banks, with vacation rentals in the towns of Duck, Southern Shores, Kitty Hawk, Kill Devil Hills, Nags Head and South Nags Head. 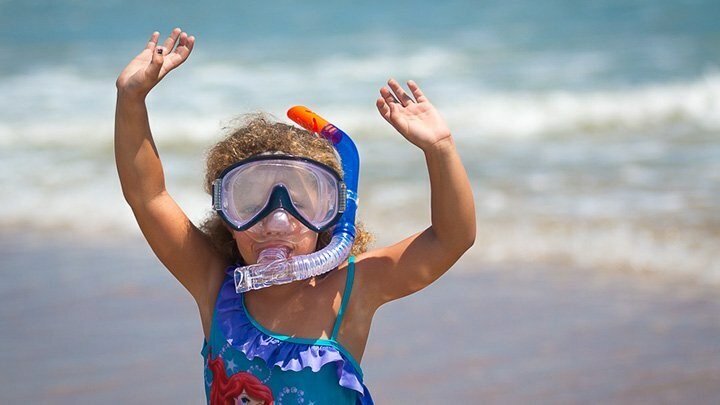 The Cottages at Kilmarlic are located less than 1 mile for the H2OBX Waterpark and only 10 minutes from the beautiful beaches of the Outer Banks. 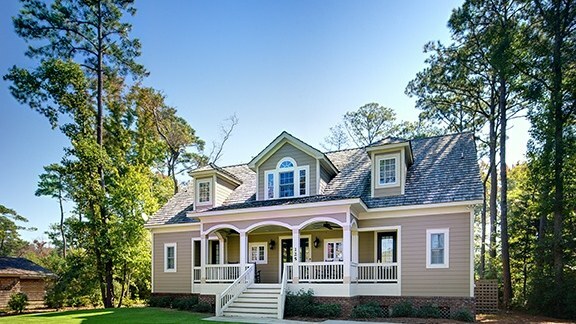 The Cottages are the perfect place for family vacations, golf outings, tennis retreats, and company meetings. Free Shuttle service is provided from the Cottages at Kilmarlic to H2OBX Waterpark twice daily. With a wide array of clean, well-maintained, and fully-equipped Hatteras vacation rentalhomes, you can choose all the amenities you desire - a dock for your boat, a private pool for lounging, a hot tub, game room, or even a pet-friendly house rental. Featuring premiere Outer Banks NC vacation rental homes in areas such as Corolla, Duck, Southern Shores, Kill Devil Hills, and Nags Head, all impeccably prepared for your arrival. 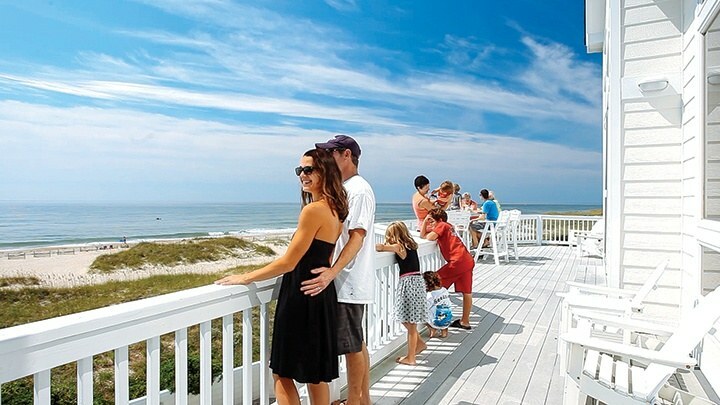 For 30 years, Resort Realty has been providing guests with memorable Outer Banks vacations. 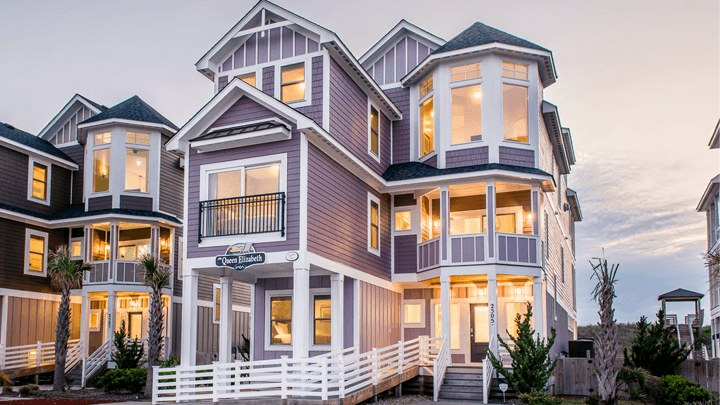 From Corolla to Hatteras Island, we offer more than 500 Outer banks vacation homes, ranging from cozy 1-bedroom condos to exquisite 13-bedroom luxury estates. Enjoy amenities and furnishings such as elevators, private heated pools and gourmet kitchens, or more simple pleasures like wraparound porches, dune-top gazebos, and oceanfront hammocks made for afternoon naps. From cozy condominiums to large private homes, choose from nearly 450 Outer Banks vacation rentals – each with their own special features. 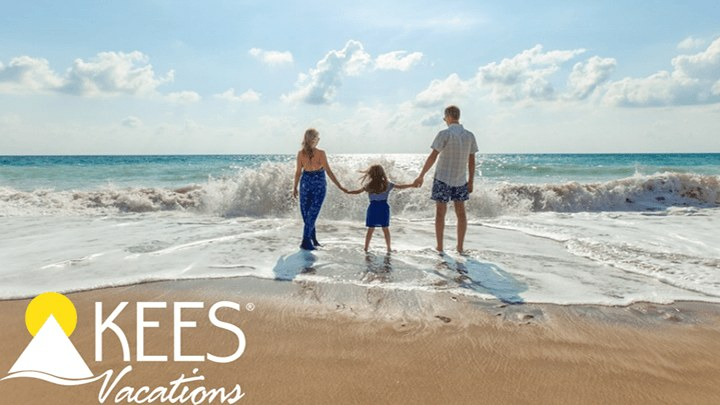 Whether you prefer luxurious living or simple seaside comfort, Seaside Vacations has the perfect Outer Banks vacation waiting for you.